Spokane’s Cathy McMorris Rodgers, the highest-ranking Republican woman in Congress, rebuked Donald Trump for remarks he made in 2005 about groping and kissing women without permission. 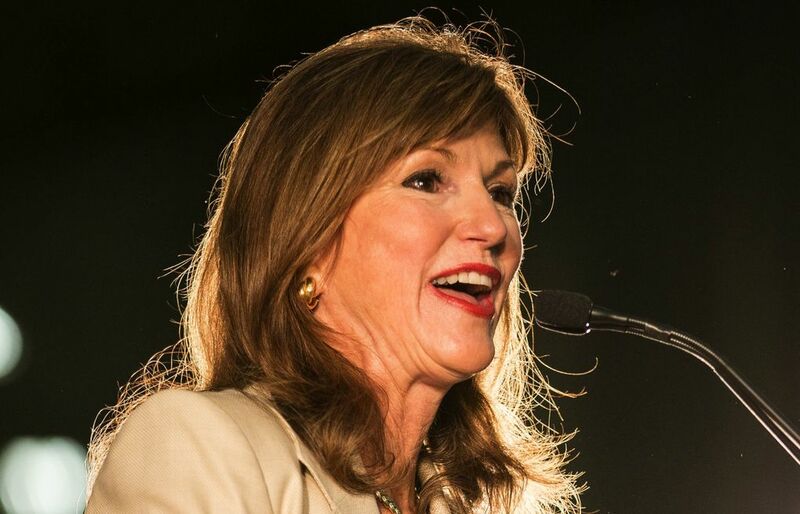 Congress’ highest-ranking Republican woman, Rep. Cathy McMorris Rodgers, criticized Donald Trump’s remarks, revealed Friday, in which he brags about groping and kissing women without their permission in a lewd 2005 recording. The recording, first published by The Washington Post, features Trump bragging in crude language about making sexual advances on a married woman and about his penchant for kissing women without their permission. “You know I’m automatically attracted to beautiful, I just start kissing them,” Trump says on the recording. “It’s like a magnet. Just kiss. I don’t even wait. 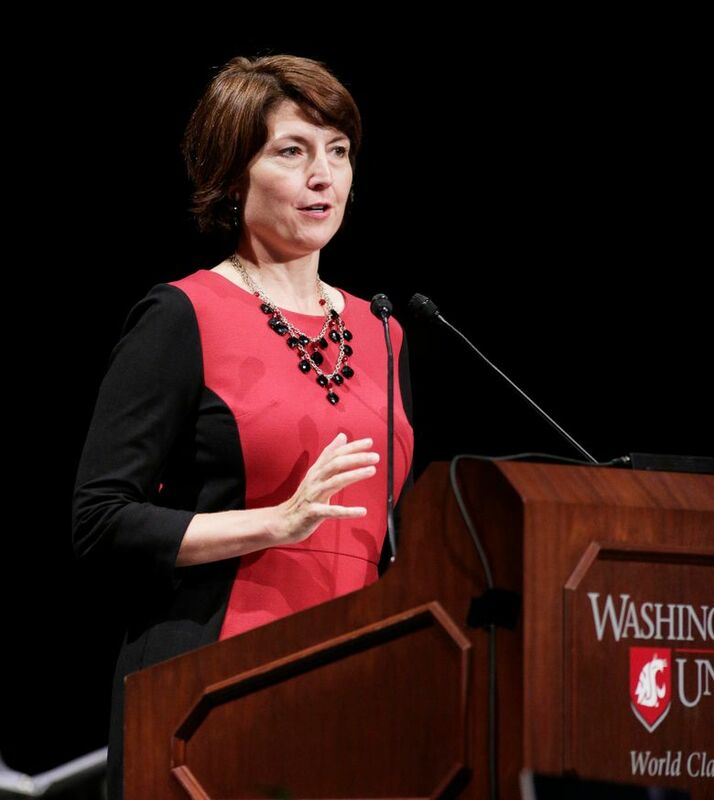 McMorris Rodgers offered a tepid endorsement of Trump ahead of Washington’s May primary, adding at the time that she “won’t be shy” about criticizing him. She had previously criticized Trump in March for his long history of degrading remarks toward women. A spokesman for McMorris Rodgers did not respond Friday when asked if she still intends to vote for him.